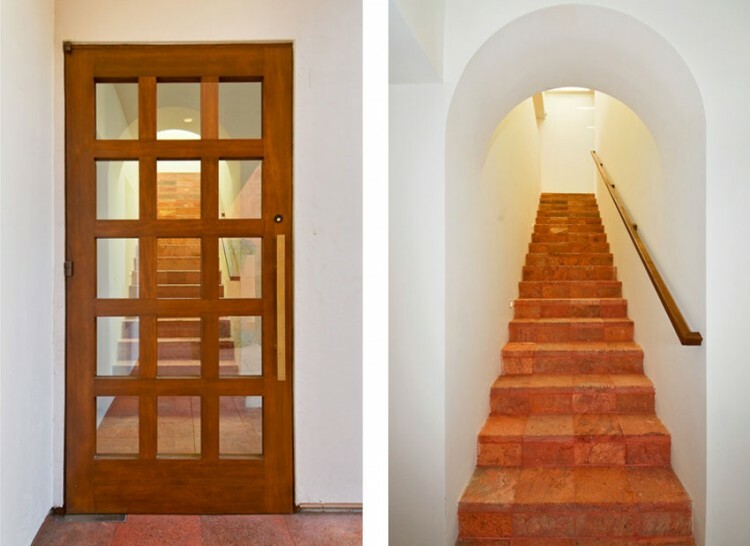 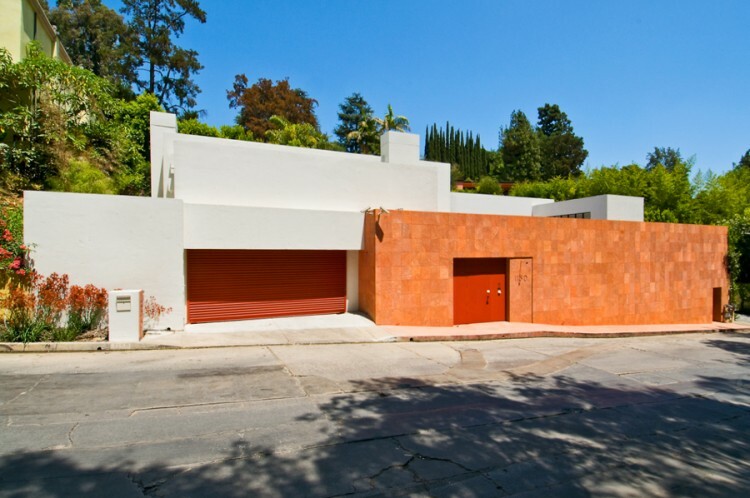 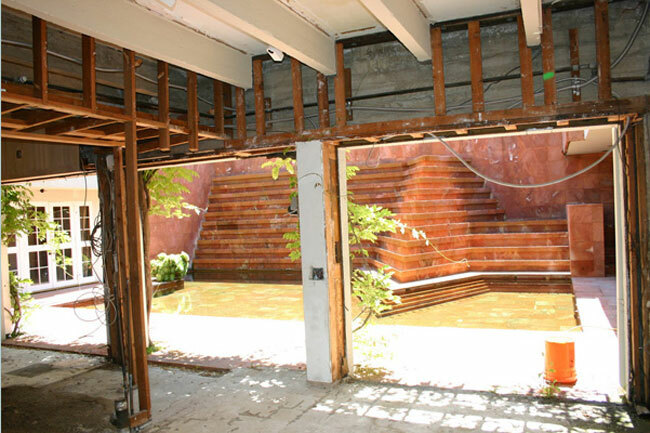 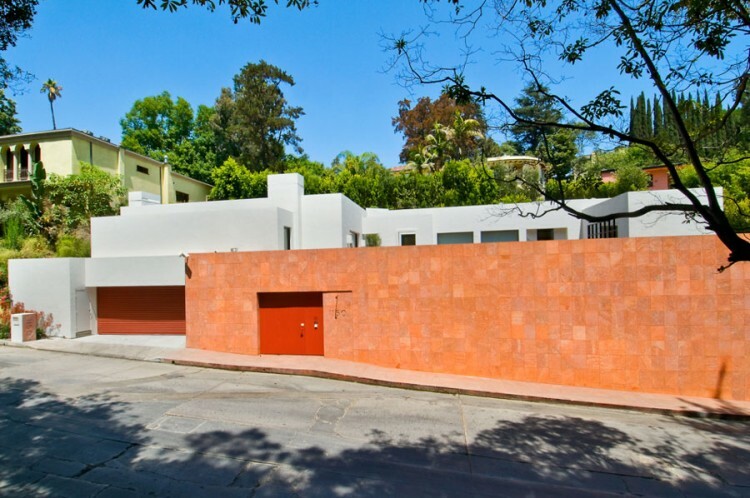 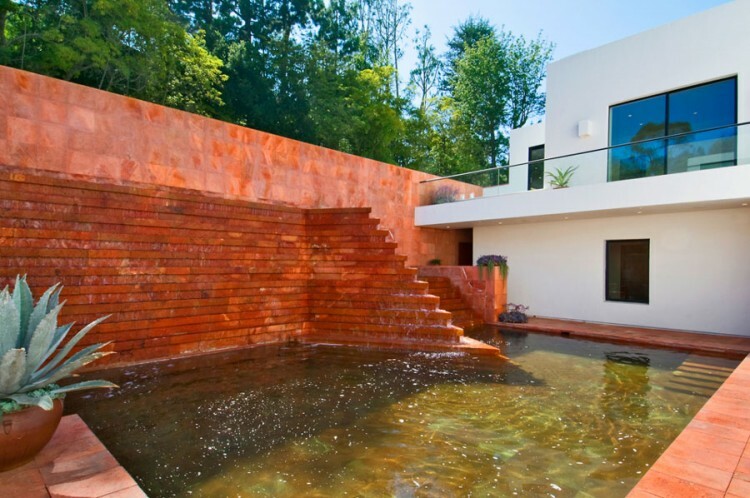 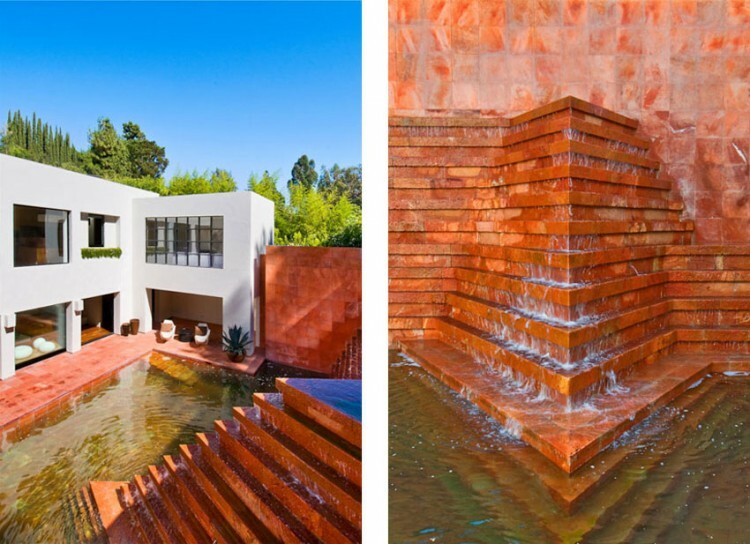 First listed in 2008 for $9.95M, the Luis Barragán Fountain home in Los Angeles is back on the market for $5.45M. 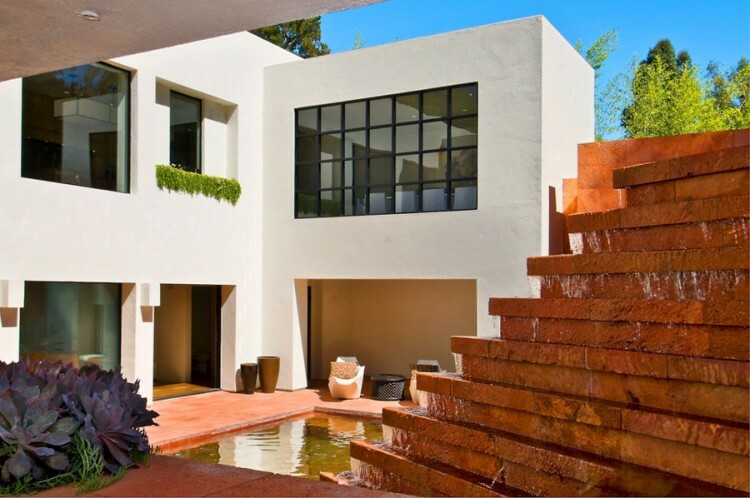 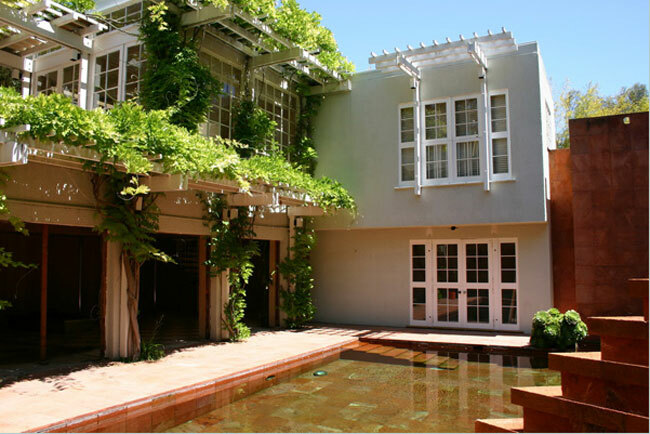 Located in the Holmby Hills section of Bel Air in Los Angeles, the 5,500 square foot was completely remodeled by architect Tim Campbell (read his interview). 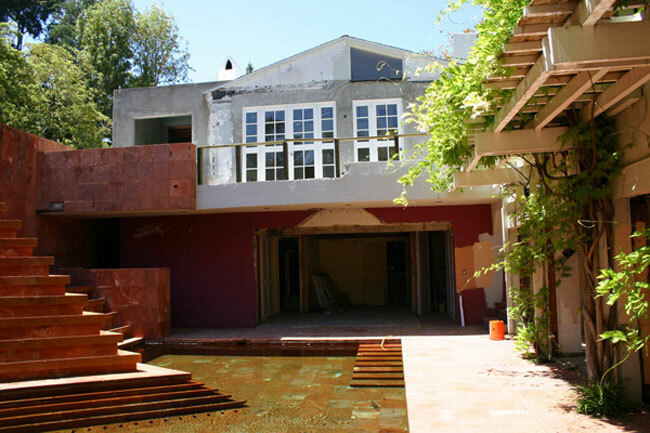 The home features spectacular walls of glass, ultra high-end finishes, an open kitchen, formal dining room, spacious living room, and a separate media room with a bar. 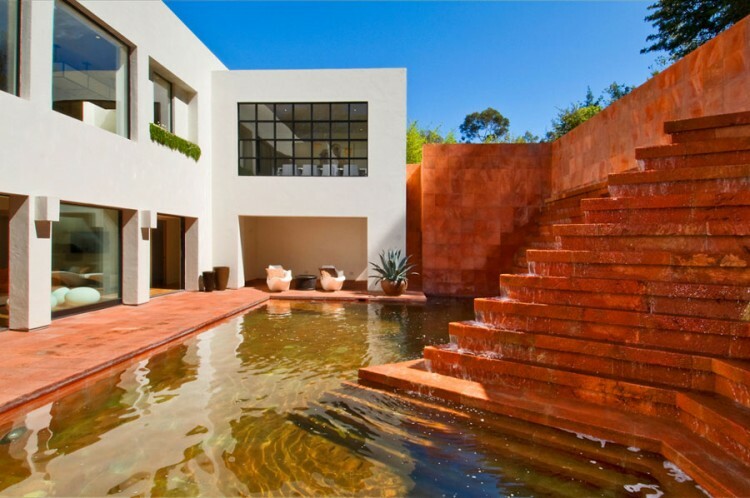 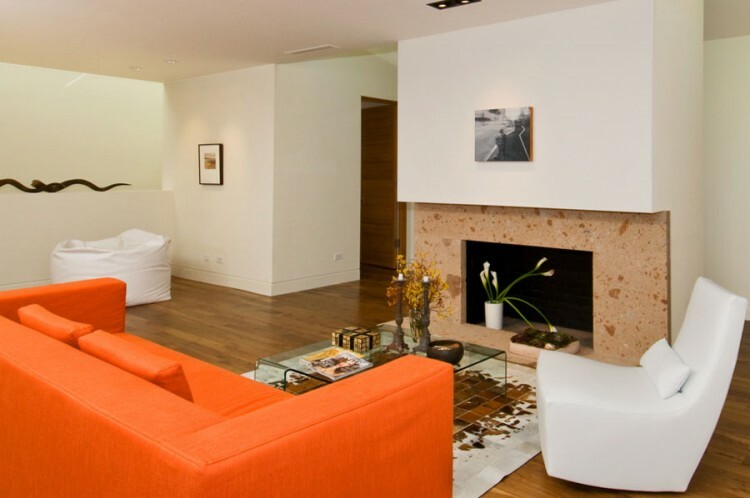 The floor to ceiling glass walls open to the famed Luis Barragán-designed pool and fountain.